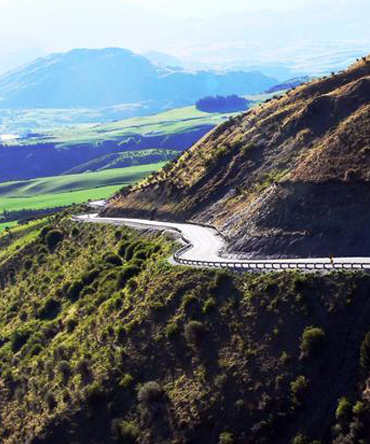 RCP is engaged within the Queenstown Lakes District Council’s Infrastructure team to assist in the project management of a number of their road rehabilitation projects in the Queenstown Lakes area, including Coronet Peak Rd, Crown Range Rd and Gorge Rd. These roads are important arterial routes for the Queenstown Lakes District and it is important that a robust investigation and reporting process is utilised on these projects to validate recommended works and requests for funding, as works are funded through public money. Working closely with the consultant engineer during the inspection and investigation process, we are developing reports to Council on recommendations and funding requests, understanding and implementing the NZTA requirements and economic evaluation process and overseeing the construction works.